Amy Childs is an unschooling mom to three lovable, and now adult, children. 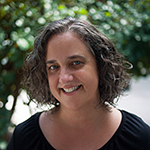 She’s also the producer of The Unschooling Life Podcast and a happiness consultant. In today’s episode, I ask her ten questions about her unschooling experience. 1. First, can you share with us a bit about you and your family, and how you came to unschooling? 2. I really enjoy hearing about what unschooled young adults are up to. I love the amazingly wide range of things, and knowing that even if it looks like regular young adult stuff, they are approaching it with such a different mindset. Can you share what your children have been up to lately? 3. You’ve been running number of unschooling intro sessions in Philadelphia for local parents this year. That’s very cool! How have they been going? 4. 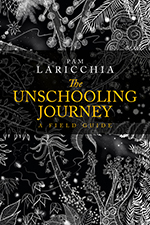 What was one of the more challenging aspects of your journey to unschooling? 5. 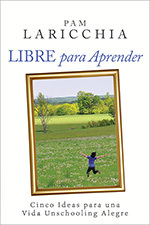 You produced 50 episodes of The Unschooling Life Podcast, congratulations! I’d like to ask you a couple of questions about the experience. Which was your favourite episode? 6. 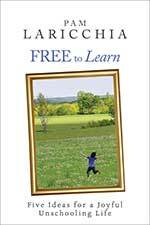 Which of the episodes did you feel you learned even more, either about unschooling or about yourself, by putting together? 7. You took a year off in 2011. I love how you described it on your blog at the time: “All three of my kids (ages 18, 20, 23) are in transitional times of life, and lately we’d been playing with various ideas for how to accommodate their various phases. When it hit me that if my son replaced me as “head of the household” everyone’s needs would be satisfied at once, it was just … voila! All I had to do was relinquish all acquired comforts, and head solo into the wild unknown. My specialty!” How did it go? 8. 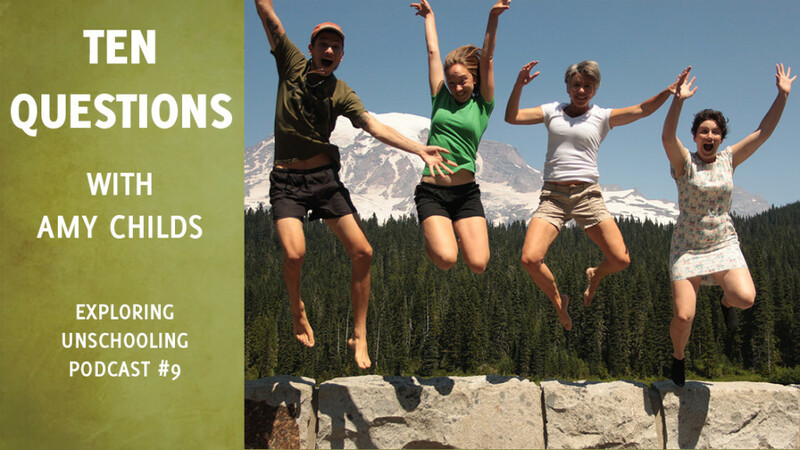 Almost 14 years ago when we first began unschooling, the pursuit of joy and happiness felt indulgent, like it should be a reward after the work of the day was done. 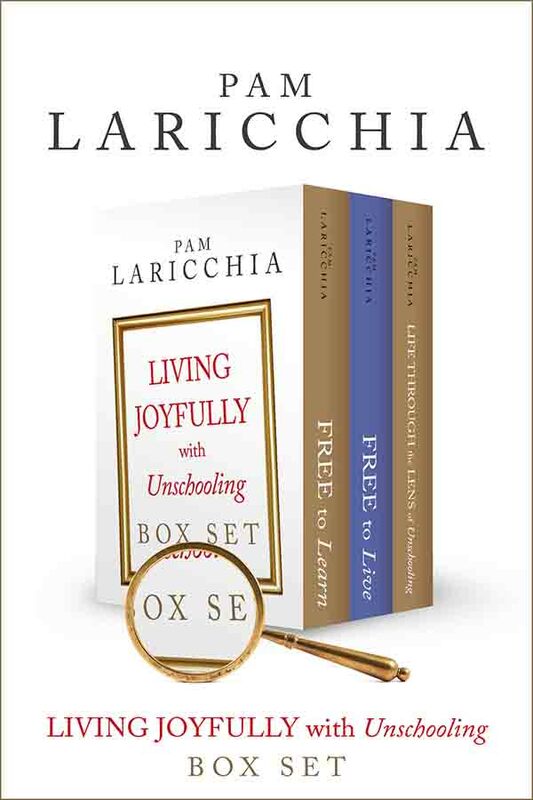 I had no idea back then that pursuing joy would turn out to be the root of so much good in our lives—cultivating our curiosity, learning, creativity, even our mindset and how we approach our days. So I love that you describe yourself as a happiness consultant! How did you come to use that description? 9. I noticed you recently posted a couple of new episodes of your podcast, Whatever, Whatever, Amen. Can you tell us a bit about that project? 10. 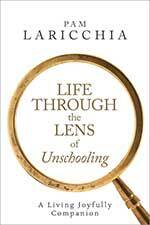 Looking back now, what, for you, has been the most valuable outcome from choosing unschooling? Thanks for this episode! I enjoyed listening to Amy so much, especially after following her own podcast series. So I listened to this episode and t hen went to find Amy Childs other podcast “whatever Amen” but i did not find her views to be in line with unschooling or attachment parenting at all. Am i missing something? 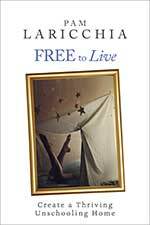 She discussed how she used timers for time outs and giving her children lessons on manners and gratitude and how she would allow a child to play with a toy but put a timer on the amount of time they were allowed to use it, I just am so confused because these views do not seem to fall in line with unschooling or attachment parenting? Thanks for giving me a chance to clarify some differences between my podcasts. In the “Whatever Amen” podcast, I and my guests share “an inside out view of being human.” The intention in these original podcasts is to explore a wide range of topics from different viewpoints, so it’s a mish-mash: 150+ episodes without much of a common thread besides what it is to be human, and….“whatever.” In nine different seasons I experiment with assorted formats, direct the shows to various audiences, and through the years have been motivated by a variety of purposes. 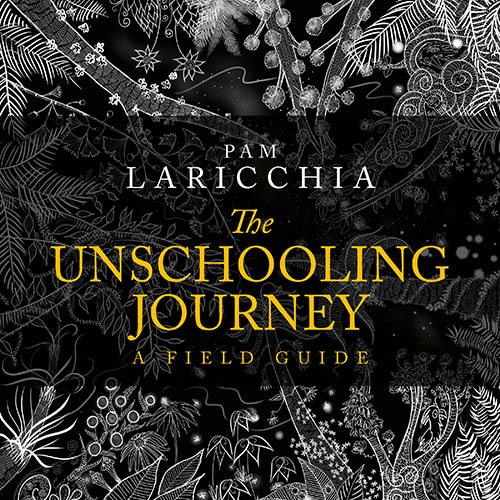 Then when I produced “The Unschooling Life” podcast, I intentionally did not address the topic of unschooling myself, in part because I feel that there are far better voices out there on this topic than my own. 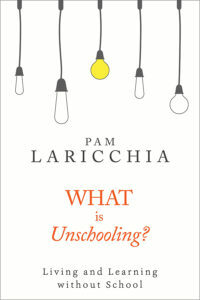 I didn’t start unschooling my three until my youngest was eight, and did not understand “radical” unschooling until several years after that. So as is obvious in many of my stories and experiences of mothering young children, my behaviors were not at all inspired or informed by the principles of radical unschooling or attachment parenting. Furthermore, the examples given in the comment above (time outs and timers) are nowhere near the worst things that I unconsciously perpetrated on and against my own precious children. The brutal truth of the matter is that I have deep sadness, shame and regret about many of the things I felt, said, and did when my children were little. I address this grief in many places throughout my podcast, even though talking about it openly has at times been painful and humiliating.